From Canada, the Brothers of Charity travelled to the United States, where they served in different schools and social care initiatives. The boarding school in Boston was their main house for quite long time. 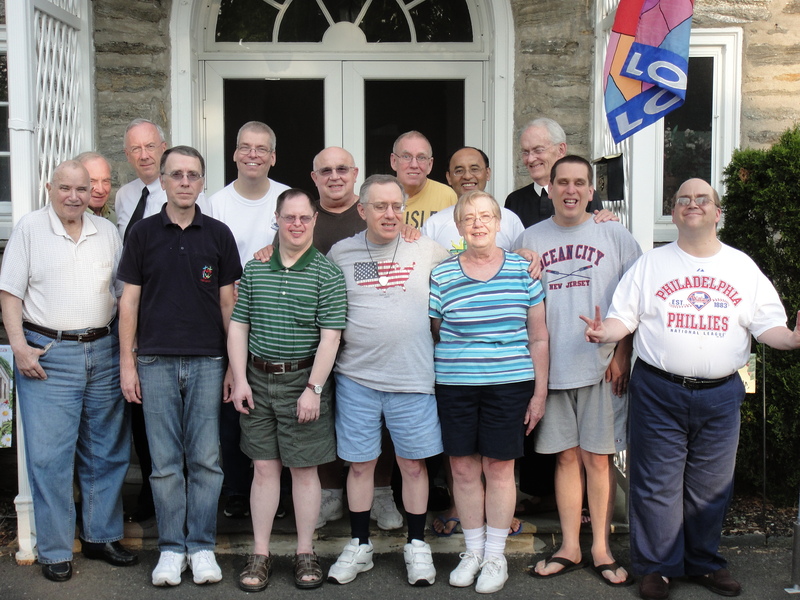 The Brothers of Charity are currently active in Philadelphia where they have a home for adults with intellectual disabilities. The brothers share their everyday lives with them, and, together, they form an international community. In Washington D.C., where the Congregation had an international house of formation for several years in the vicinity of the Catholic University of America, new project opportunities are being explored: the care of war veterans with mental health problems.